Team GA Precision won 2015 Bushnell / GAP Grind PRO/AM. George Gardner wins for team Bushnell Tactical at the K&M Precision Rifle Series Match in Florida. Team GAP Shooting Precision won Bushnell Tactical. 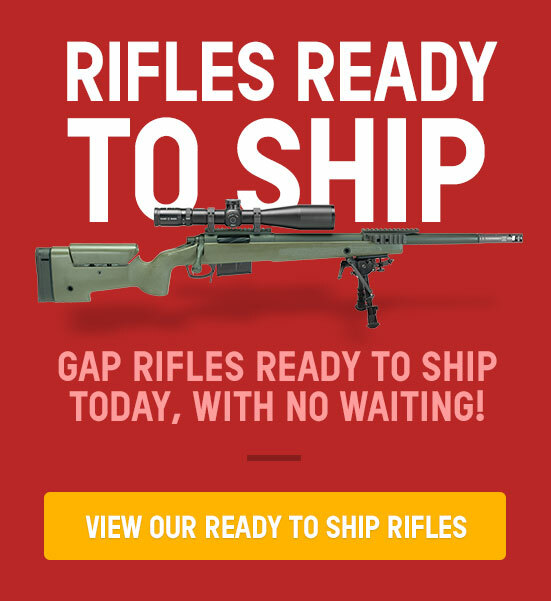 GA Precision website was created. G.A. Precision was founded by George Gardner as a means of building competition rifles for local highpower and long range shooters. G.A. Precision has grown during the past ten years moving through three different locations and adding 13 more employees. G.A. Precison currently builds rifles for a multitude of police agencies, to include: FBI SWAT, FBI HRT Team Quantico, ATF SRT, Chicago P.D. SWAT, Illinois State Police HRT Team, Cook County (Chicago) HBT. Coral Springs P.D., Florida, Kansas City MO P.D. TAC, Kansas City, KS P.D., Denton TX, Richardson TX. Dane County WI, Glendora P.D CA, Escondido P.D, CA, Baltimore County, MD - and many others. G.A. Precision also specializes in providing rifles to the rapidly growing community of tactical long range rifle shooters around the country. 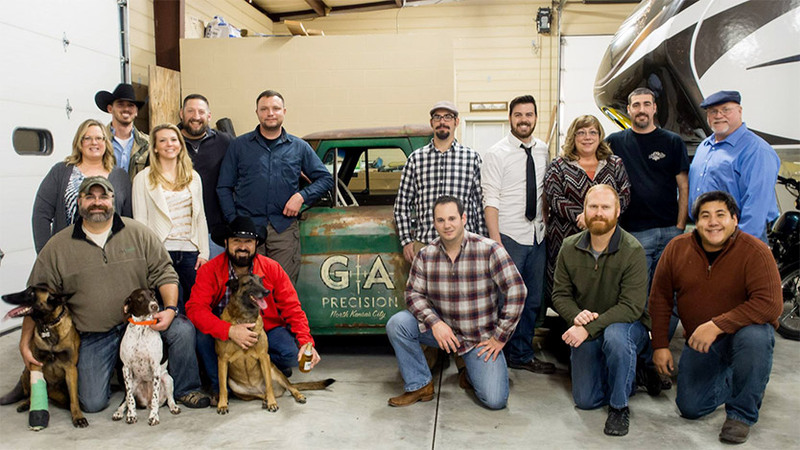 Moving forward, we will maintain our relationships to help develop new and relevant technology in ballistics, optics and firearms; that has kept GA Precision in the winners circle since our beginning. We look forward to serving you, the firearms community and our industry partners for years to come!